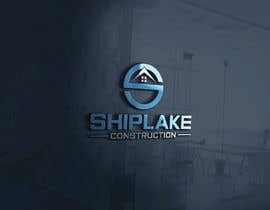 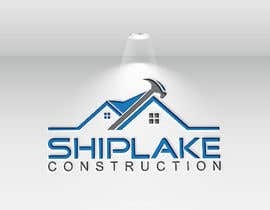 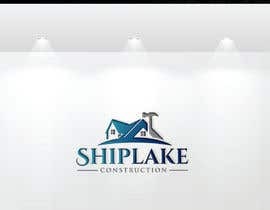 I need a logo for my construction business " Shiplake Construction"
Im a general builder who does everything from masonry, brickwork,carpentry,roofing,plastering to painting and decorating. 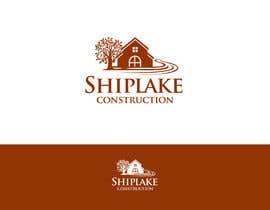 Shiplake is the name of the area I live in. 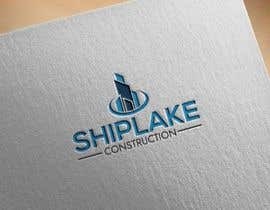 Logo needs to be eye catching, memorable and relevant. 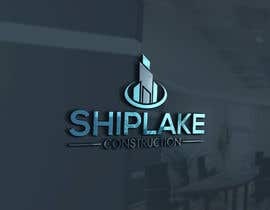 Hi there, can you give me more information? 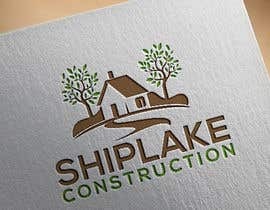 I'm a full-time logo designer. 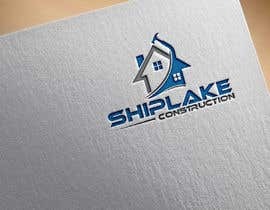 if you give me perfect information I will give a perfect logo in 5 hours.